The 29th edition of Condé Nast Traveler’s Readers’ Choice Awards was recently published. As in years past, Riviera Nayarit hotels were chosen among the best in the world. Over 300,000 travelers submitted their votes this year, a new participation record that generated 75,000 comments to help the publication’s editorial staff in selecting their favorite hotels in the world. 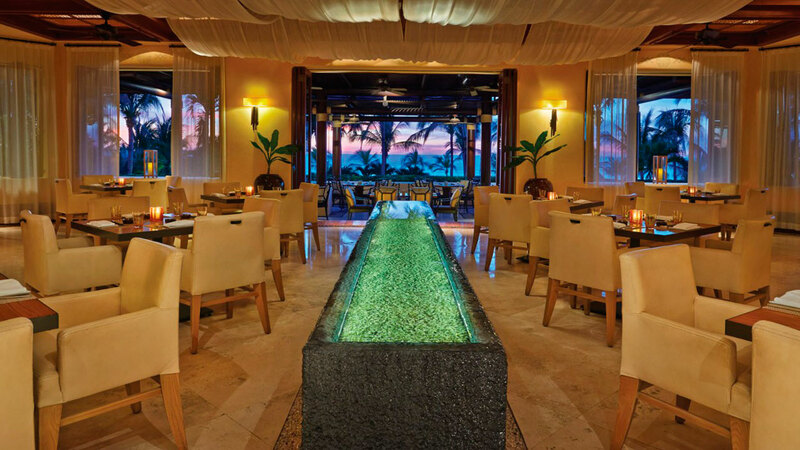 Hotels featured this year include The Four Seasons Resort Punta Mita in 7th place, Nuevo Vallarta’s Hard Rock Hotel in 10th place, The St. Regis Punta Mita Resort in 19th place, and the Grand Velas Riviera Nayarit in 24th place. The same four hotels received similar nods in the 2015 issue of this important magazine.